I can't get enough of this song when I have five minutes to my self. 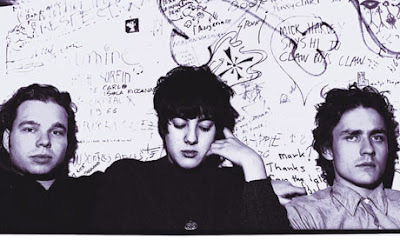 Galaxie 500 recorded two sessions for John Peel's BBC Radio 1 programme, these later released on the Peel Sessions album. Their cover of Jonathan Richman's "Don't Let Our Youth Go To Waste" was also voted into number 41 in 1989's Festive 50 by listeners to the show.